Coaching for Wellbeing offers you workplace wellbeing and life coaching services to help you to make positive improvements, not only to your wellbeing, but to your life on the whole. We believe that workplace and life coaching is a highly effective way of gaining control of our personal and professional lives so that we make effective choices, become more self-aware and understand what gives our lives purpose and happiness. Work-related stress accounts for 37% of work-related ill health and 45% of days lost in 2015/16, you can improve your business by taking steps to overcome stress and improve wellbeing. Aleigh Sydenham, the founder of Coachingforwellbeing.org, is a qualified and accredited Wellbeing Coach with over 1500 hrs coaching experience. She has a Masters in Human Resources Management, 12yrs related experience and is currently undertaking a Ph.D. exploring the impact of Coaching on Mental Wellbeing. Coaching for Wellbeing provides effective, professional and accessible life coaching services for people around the World. We are passionate about supporting our clients to be successful, feel great, be resourceful and create a life they love. We ask exploratory questions that help you to gain a greater insight into the area of your life/work that you want to be different. We then work with you to gain clarity and understand your choices moving forward. This increases your self awareness, your choices and your overall wellbeing. We work 1-2-1 with clients both through the workplace and independently. You decide what works best for you; the sessions can take place in person, over skype or telephone. Do you want to find out about our latest news and events? Alison believes that we all perform best when we are able to flourish and achieve our full potential for the benefit of ourselves and the organisations we are a part of. She delivers credibility, professionalism and integrity when supporting organisations to achieve their business goals. Contact me for further details for your specific requirements. Alison exceeds in helping people get the best from life by using both Life Coaching and Neuro-Linguistic Programming (NLP) techniques. Alison has enjoyed an extensive career in Human Resources. 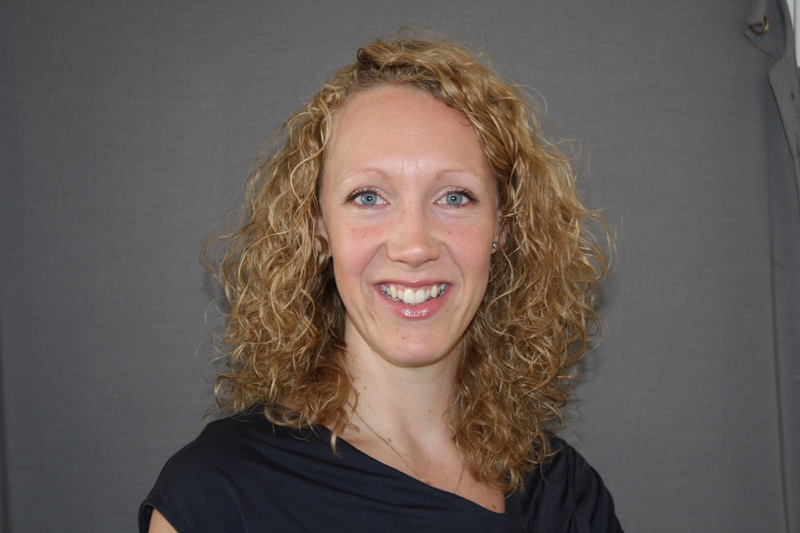 She has worked for South Devon NHS, Devon and Somerset Fire and Rescue, Plymouth University Business School, as well for various private and corporate clients.